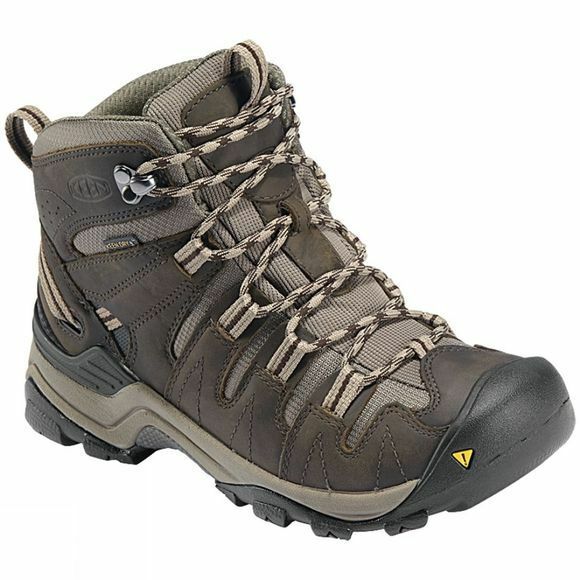 The Keen Gypsum Mid is an all-terrain hiking boot built with the technology to take you further. 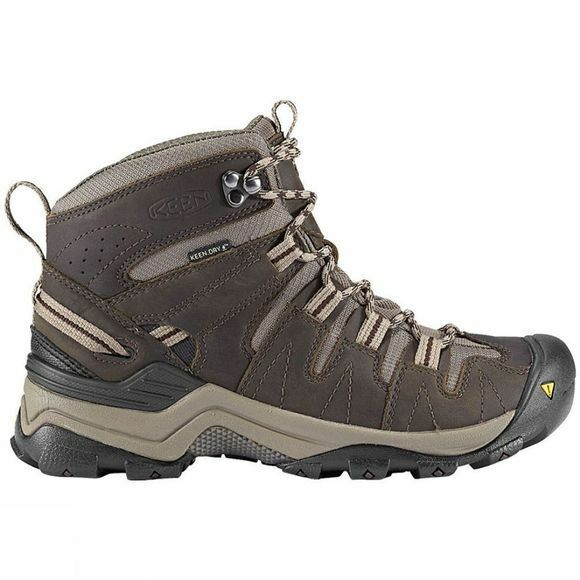 Featuring a wide, 4mm lugged outsole, KEEN.ZORB strobel and a KEEN.DRY waterproof, breathable membrane. The Gypsum Mid delivers the stability, comfort and moisture management needed for your overnight hikes and winter ascents.